Giri shows his attacking wizardry and More Pearls from the Aeroflot Open Opening: A00, A13: Uncommon Opening, English opening Player(s): Zvjaginsev, Wen, Giri, Bartel The 2016 FIDE Candidates' Tournament is starting March the 11th, and the field, as usual, is rather impressive. Top seed is Anish Giri of the Netherlands. Today LarryC opens his show with a game played by Anish in the Bundesliga. The game demonstrates all of Giri's attacking wizardry. In a position that at a first assessment looks better for Black, young Anish utilizes twice, and in a remarkable way, the famous tactical motif "in between move", turning the table and winning a very nice game. The second game Larry presents us with is from the just concluded Aeroflot Open. GM Wen of China and GM Zvjaginsev of Russia start with an apparently quiet English opening, to establish a fight for the black pawn in e4. In the middle game Zvjaginsev realizes that to unleash his forces on the queen side he needs to give up his advanced pawn on e4, and from there the fireworks start and the fun begins. 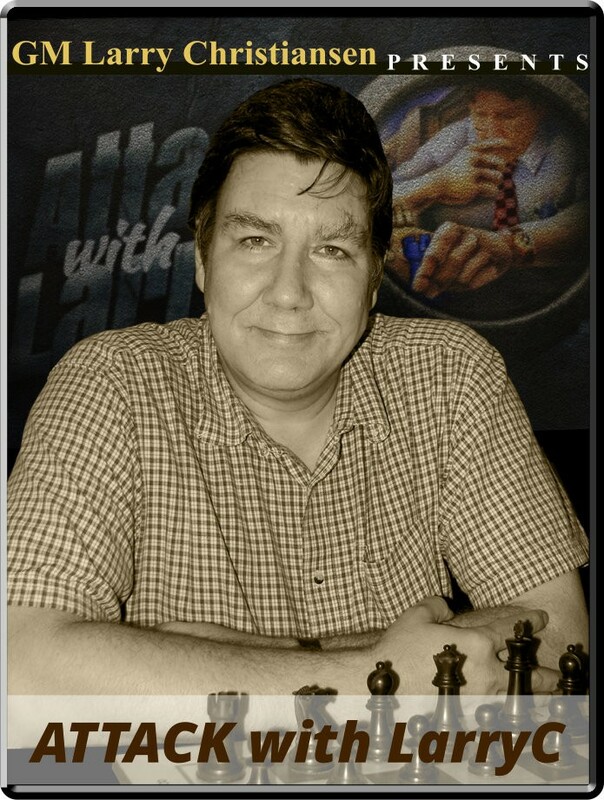 With his unmistakable style, GM Larry Christiansen illustrates incredible variations and sacrifices, that make this game a source of interesting tactical motifs for any chess player.